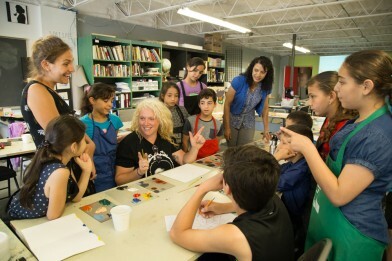 When local artist/art educator Becky Katz was asked to organize an art camp for Syrian refugee children this summer, she could think of no one better to run it than her cousin. 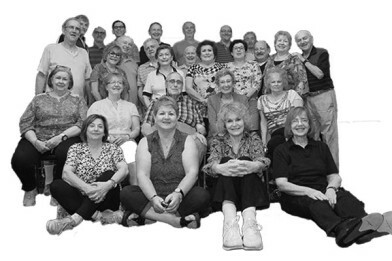 The HJN profiles the B'nai Brith Mixed Bowling League in its new Best of Jewish Hamilton series. 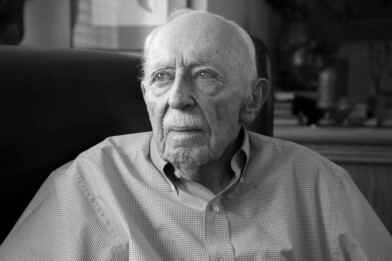 When Paul Hanover reflects on his storied career as a radio and television personality, he modestly attributes his success to being in the right place at the right time. 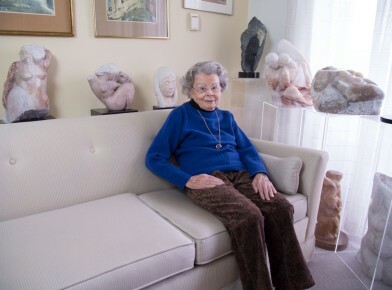 The beautiful stone carvings on display in Ora Markstein’s Shalom Village apartment could just as easily grace the rooms of the world’s most prestigious galleries. The work of her own hand, Markstein’s pieces represent the universal human experiences of pain, loss, love, and spiritual renewal. 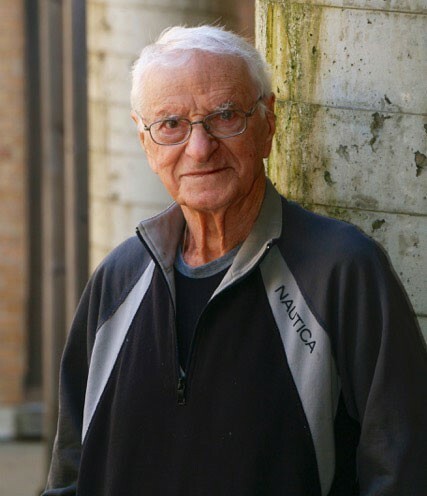 Unquestionably the most famous Jewish Hamiltonian, Rabbi Bernard Baskin, at an unbelievable 95 years of age, is as articulate and sharp-witted as he was during his 60-year rabbinical career.